Each 2018 Jeep® Wrangler model carries a badge to show the world that the vehicle can go anywhere and do anything. But what exactly is the Trail Rated badge? What does it signify and represent? It’s actually much more than a badge. For the past 15 years, Trail Rated has been a methodology, a guarantee and a recognized standard for proven off-road capability that Jeep 4×4 vehicles must meet. Trail Rated is an industry-leading methodology initially established by the Nevada Automotive Test Center (NATC) and Jeep Engineering to objectively measure off-road performance for all Jeep vehicles. These repeatable, consistent and reliable measurements of off-road performance include a combination of natural and controlled field tests on demanding terrain, as well as computer-simulated evaluation tests. Traction: Trail Rated Jeep 4x4s have enough traction and capability to conquer some of the toughest terrain on Earth. The Jeep brand lineup offers a variety of four-wheel-drive systems to suit all kinds of off-road challenges and driving conditions. Water Fording: Trail Rated Jeep 4x4s feature additional electrical and body sealing along with a high air intake to help you navigate streams and flooded underpasses. 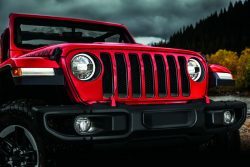 Maneuverability: Trail Rated Jeep 4x4s have the capability to navigate narrow gaps, dodge emergency situations and avoid cosmetic damage thanks to precision steering and optimized wheelbases, which allow for expert navigation at all times. The smaller the turn radius, the more capable the vehicle is at negotiating narrow gaps. 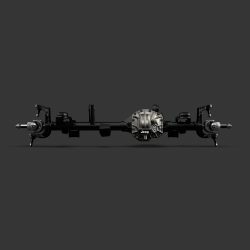 Articulation: Trail Rated suspensions enhance off-road performance by maximizing flexibility, axle articulation and wheel travel. Ground Clearance: Jeep 4x4s are tested for their ability to drive over obstacles, and the criteria includes ground clearance and approach, breakover and departure angles to ensure the vehicle can clear logs, rocks and uneven ground. 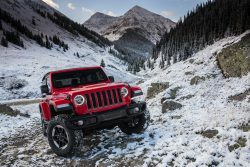 The Jeep brand set the standard for off-road capability nearly 80 years ago and has continually delivered on its promise to provide rugged, versatile and innovative four-wheel-drive vehicles. 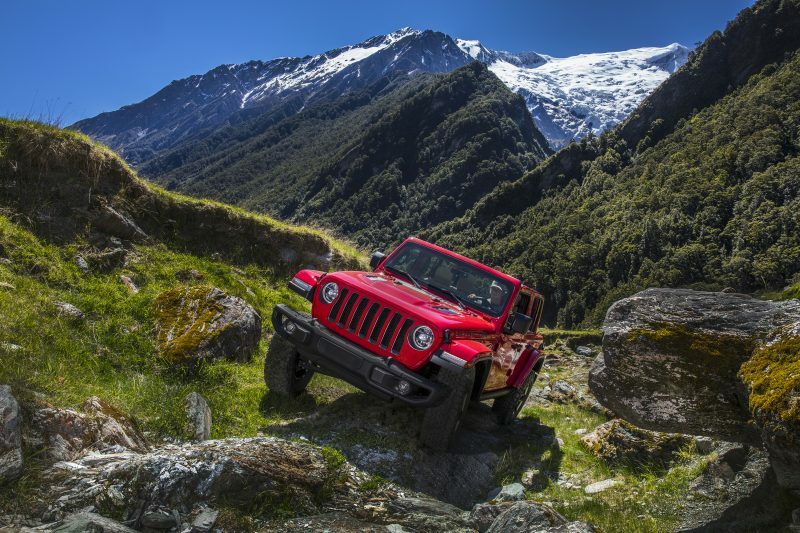 This experience, combined with innovative technology, makes Trail Rated Jeep Wrangler – and other Trail Rated Jeep vehicles – among the most capable on the planet. 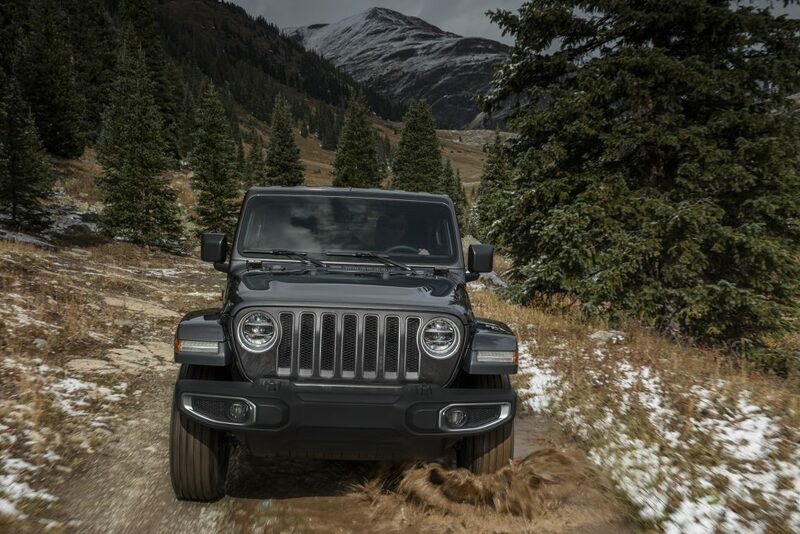 Learn more about the capable 2018 Jeep Wrangler by visiting the Jeep website.